In 2010, The Walking Dead premiered on AMC and has since become the most watched scripted program in the history of basic cable. Based on the graphic novel series by Robert Kirkman, The Walking Dead provides a stark, metaphoric preview of what the end of civilization might look like: the collapse of infrastructure and central government, savage tribal anarchy, and purposeless hordes of the wandering wounded. While the representation of zombies has been a staple of the horror genre for more than half a century, the unprecedented popularity of The Walking Dead reflects an increased identification with uncertain times. In The Walking Dead Live! 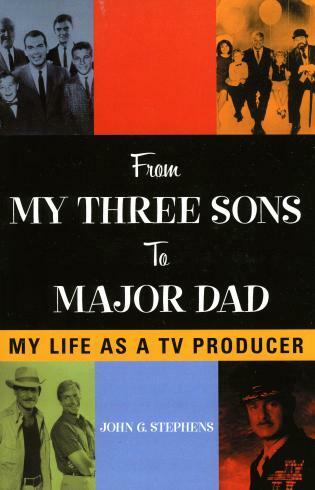 Essays on the Television Show, Philip L. Simpson and Marcus Mallard have compiled essays that examine the show as a cultural text. Contributors to this volume consider how the show engages with our own social practices—from theology and leadership to gender, race, and politics—as well as how the show reflects matters of masculinity, memory, and survivor’s guilt. Philip L. Simpson serves as provost of the Titusville Campus of Eastern Florida State College. 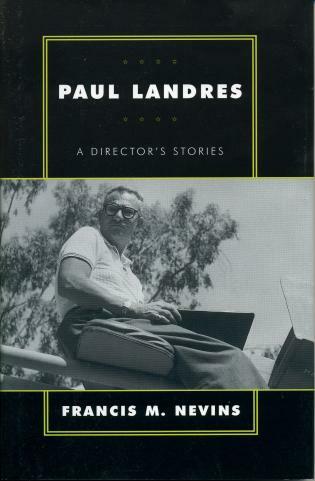 He is the author of Psycho Paths: Tracking the Serial Killer through Contemporary American Film and Fiction (2000) and Making Murder: The Fiction of Thomas Harris (2010) and coeditor of Stephen King’s Contemporary Classics: Reflections on the Modern Master of Horror (2015). 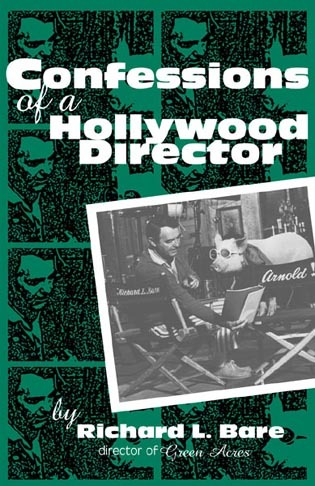 He has published numerous journal articles and book chapters on film, literature, popular culture, and horror. Marcus Mallard teaches composition at the University of Central Oklahoma and Oklahoma City Community College. The Walking Dead Live! 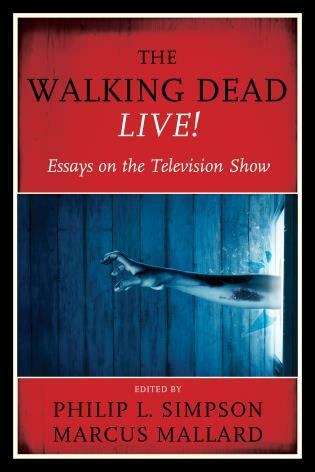 : Essays on the Television Show, edited by Philip L. Simpson and Marcus Mallard, illustrates the depth and breadth in which critical analysis has also evolved to parallel the zombie’s stature in American culture.... With America’s fascination and fear of Others/others, readers will find this anthology a useful research and teaching tool. As a product of anxious times, The Walking Dead gives the audience an idea of what the future may hold and what popular interest in the zombie genre means. Providing insight into the broader significance of the zombie apocalypse story, The Walking Dead Live! 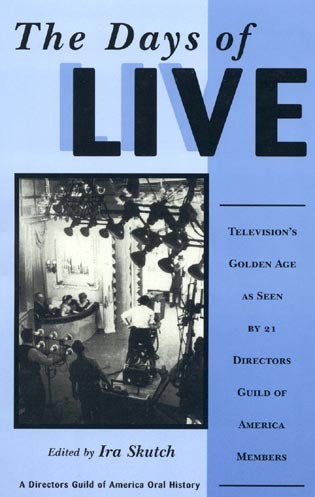 will be of interest to scholars of sociology, cultural history, and television, as well as to fans of the show.